COOMBS Direct Test. Also Known As, DAT, Direct Anti-human Globulin Test. Metropolis is one of the leading diagnostics companies in India, by revenue, as of March 31, 2018 (Source: Frost & Sullivan). With operations across India, Africa, South Asia and Middle East. 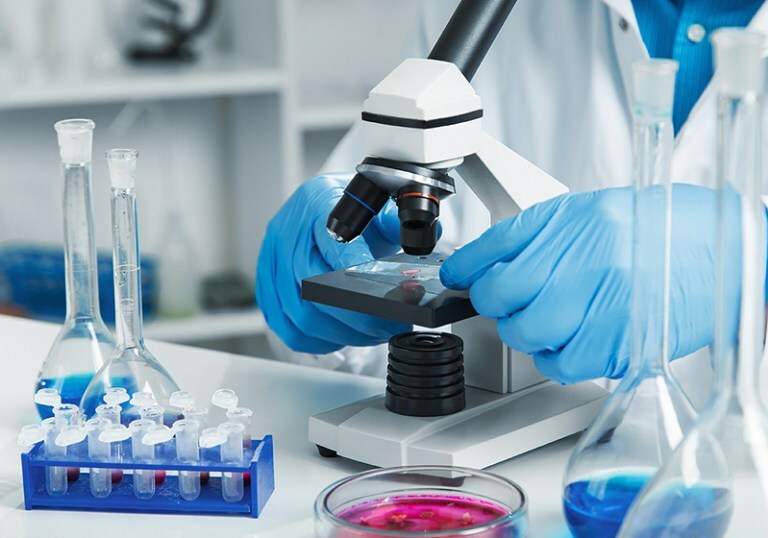 Our globally accredited clinical laboratories deliver accurate and timely test results. 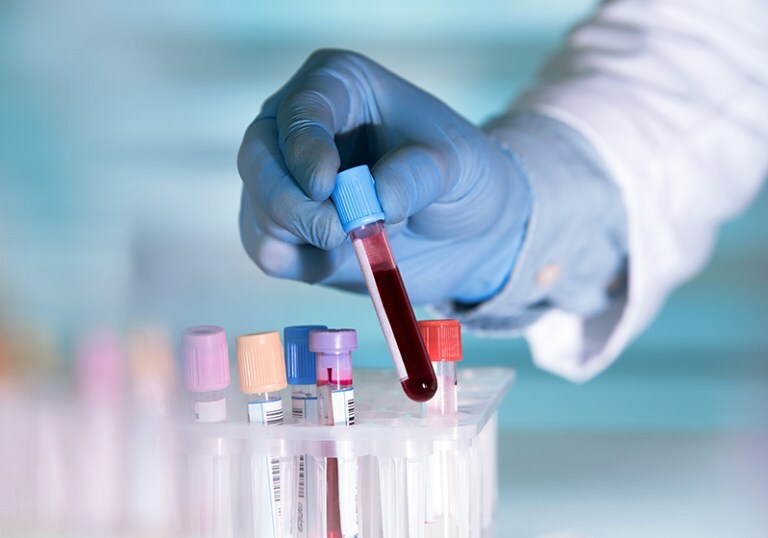 We offer a comprehensive range of clinical laboratory tests and profiles which are used in prediction, early detection, diagnostic screening, confirmation and monitoring of diseases.